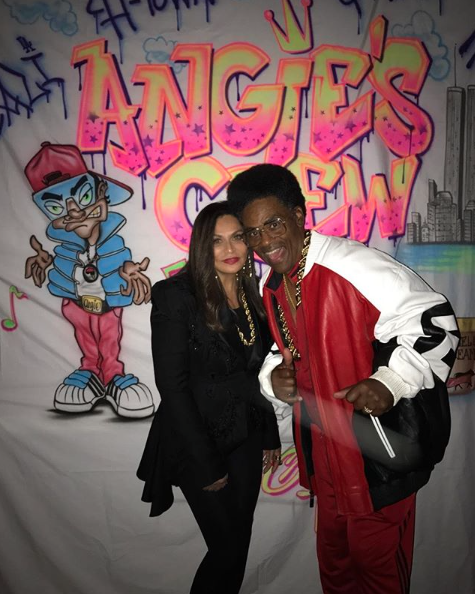 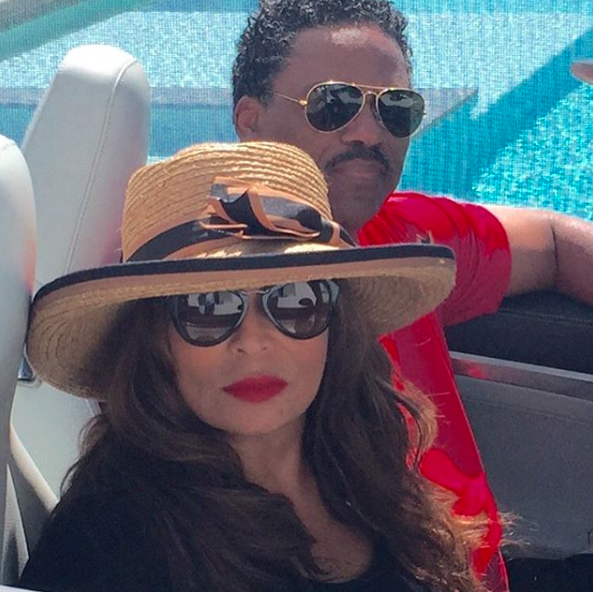 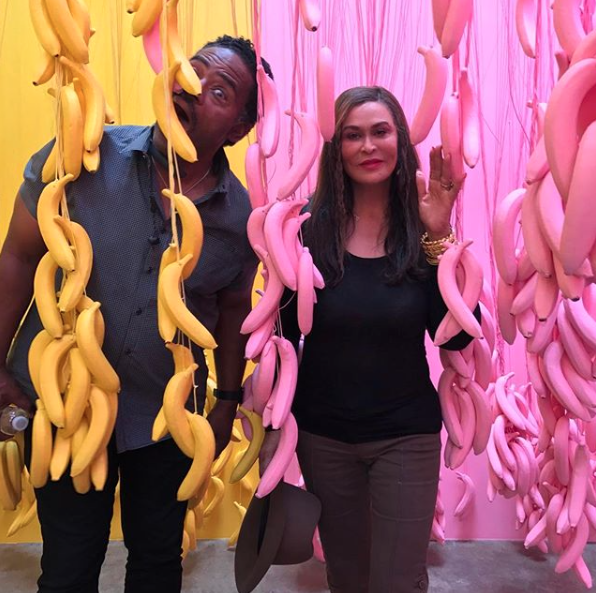 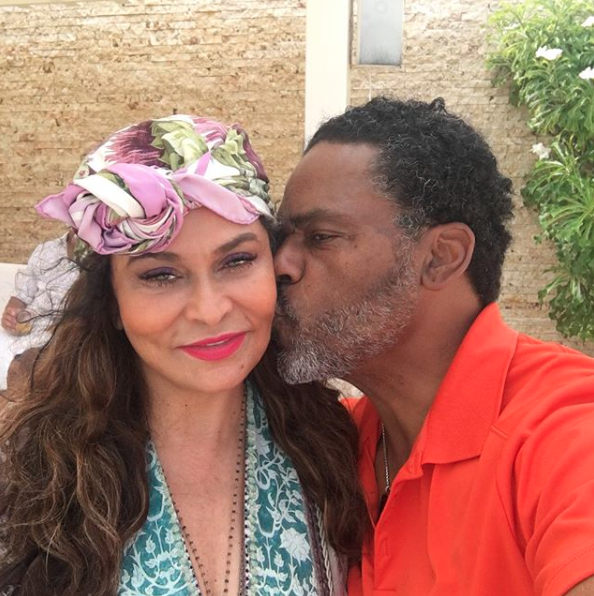 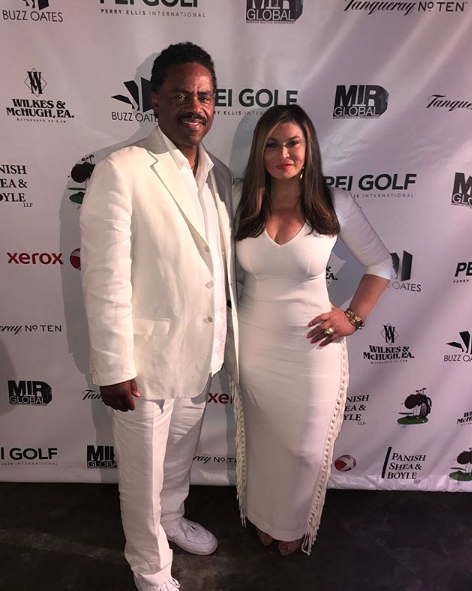 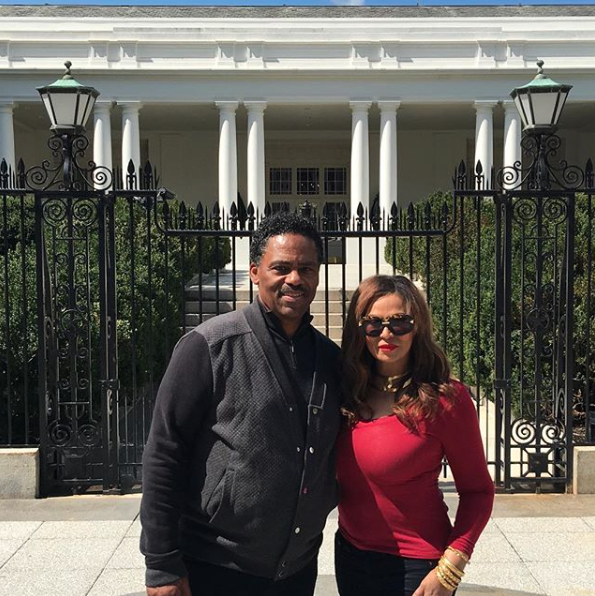 As her fans know, Tina Knowles-Lawson loves to share the love on Instagram, and so of course, that’s where she posted an anniversary wish for her husband, actor Richard Lawson. 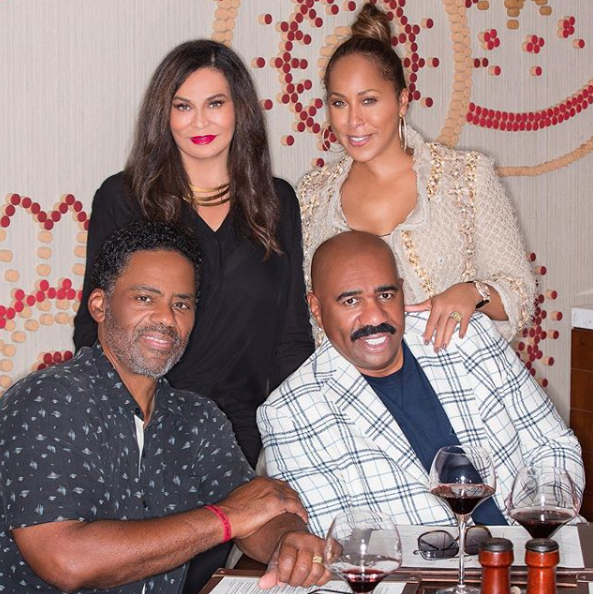 “Cannot believe it has been 3 years since we did the damn thing !!!! 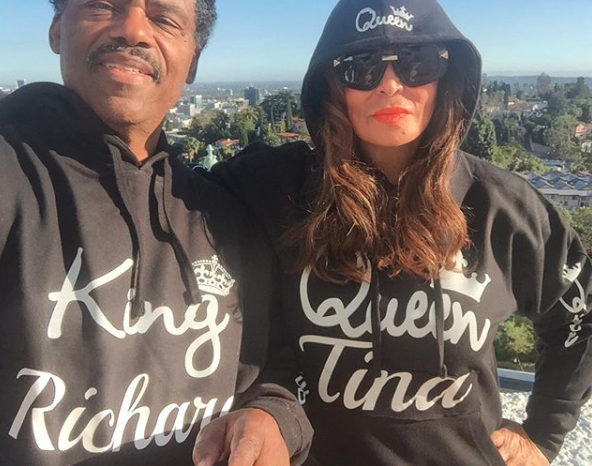 Walking on air,” she wrote. 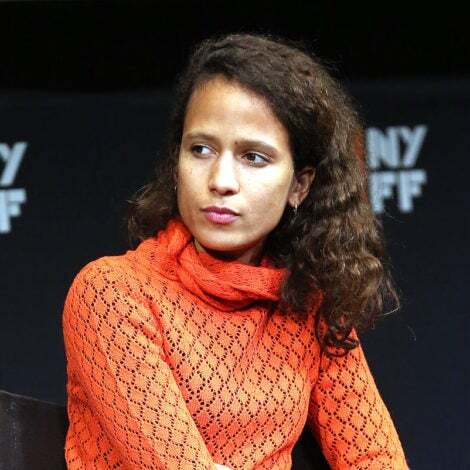 “I love you with my whole being and you feed my soul. 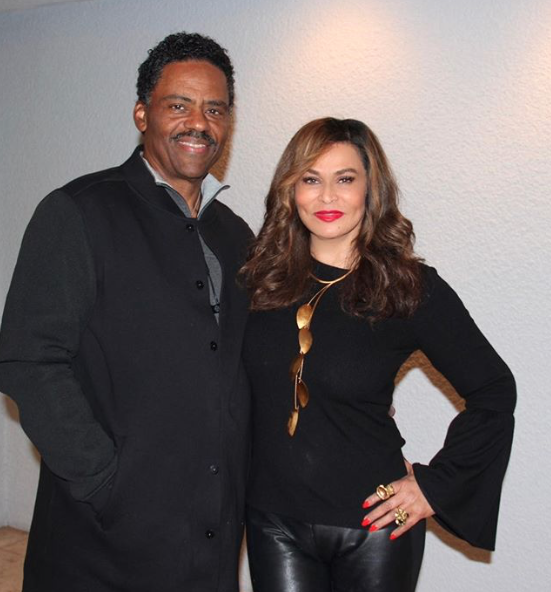 Happy Anniversary Baby,” she shared on Instagram. 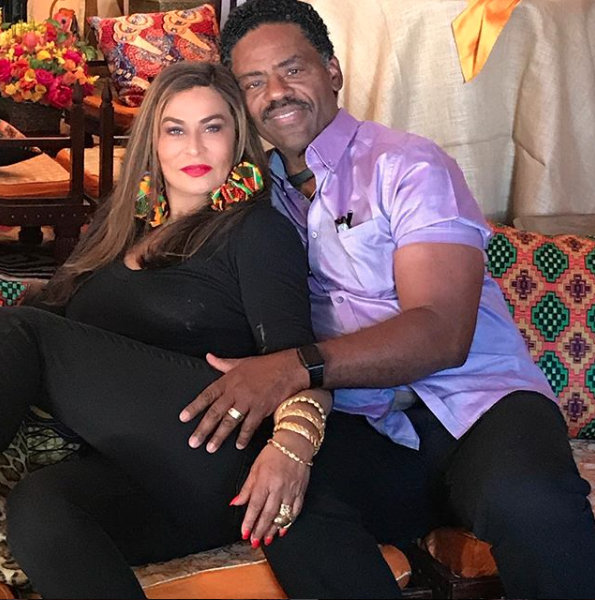 In addition to celebrating another year of marriage down, the Lawsons have lots more to be excited about right now. 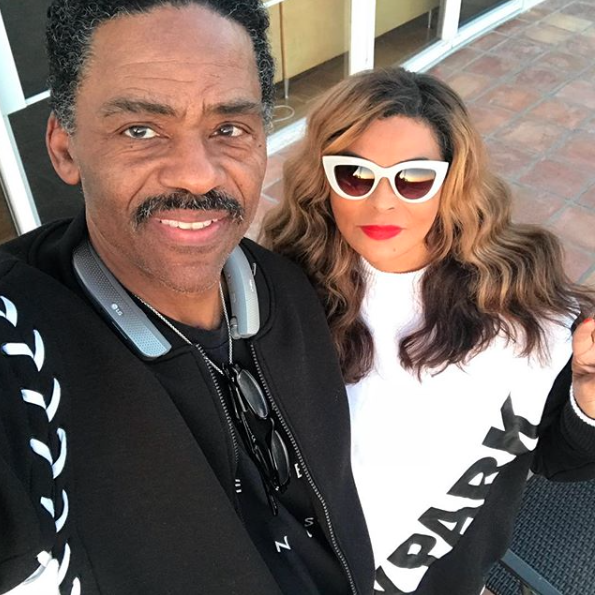 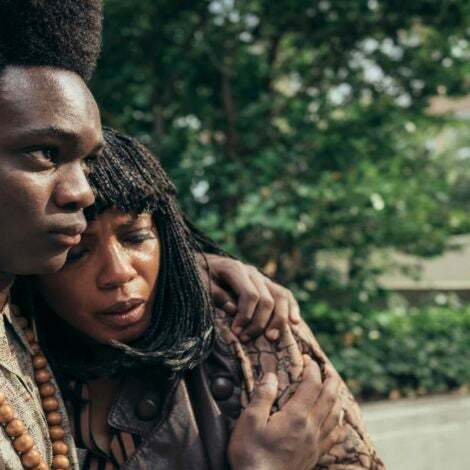 Mama Tina’s oldest daughter, none other than mega star Beyoncé Knowles Carter, is gearing up to headline Coachella later this month, and her husband now stars on new BET drama In Contempt.